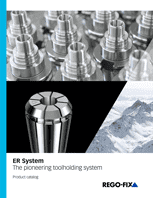 Safe and precise fine balancing of the entire tooling system. There are two identical Hi-Q balancing rings per set. One set (2 pieces) of balancing rings required per balancing plane. Assembling on balancing grooves of the toolholders. 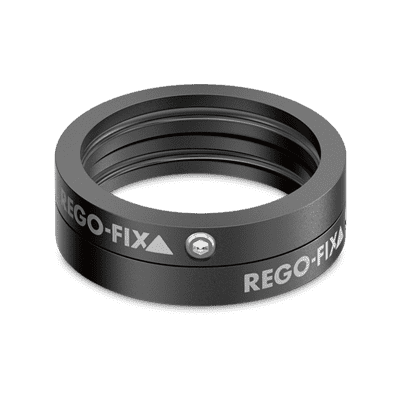 Balancing rings come with safety feature to prevent the rings from separating from the toolholder. 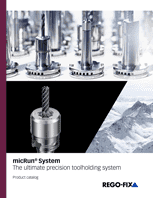 Depending on balancing ring sizes, the system allows spindle speeds up to 80.000 rpm. All toolholders with the additional type information “H” in the article name are designed for balancing rings.